T: Wasup Kel where have you been? K: This song makes me want to go to the palace to climax! T: Very underrated producer. This is how you what ? T: And wake up 30 minutes later? K: Can there be beef with a career that is still yet to be resurrected? T: Imagine if he replied with other members in his crew. T: Satellite town and Festac in Nigeria? S: Don’t you still need visas to get to those joints? S: My Naija jam of the year! Sess is officially that nigg for this beat! K: But Phyno repped! Shalla to my igbo connect! Igbo kwenu! K: So how many Karishikas have you encountered? K: Simi actually mixed this song? What? Talent! K: Sho me your ogede? Who says that? K: My kinda jam. Eep oop! Patewo that hazzzz!!!! T: Reminisce just absolutely murders the beat. 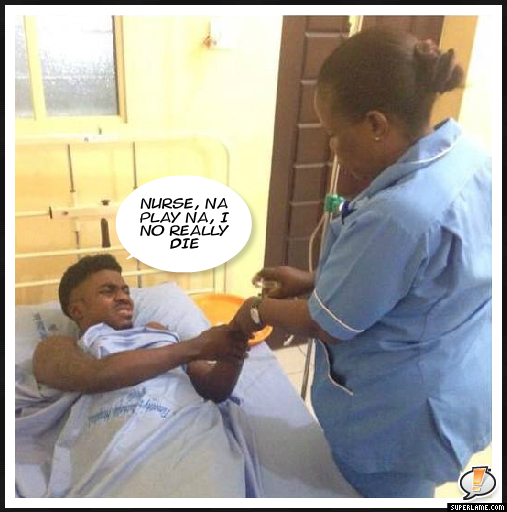 T: What is your egusi like Kel? S: Stock fish plenty inside your egusi? T: This song grew on me. I didn’t really like it at first but I’m not mad about it. K: What is a rubadub style though? K: Diezani then or now? T: Am I the only one that thought Bez was sounding off? S: This is suuuch a well written song. K: Tec! Come and make my back crack!!! S: M didn’t smell them. 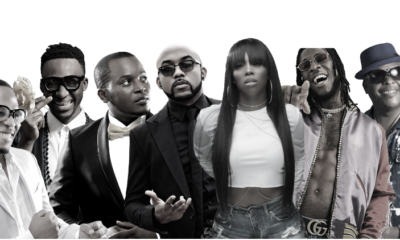 S: Falz comes back this year off the strength of a solid debut and solidifies his place in Nigerian rap realm. He is creative, entertaining and well rounded to pull an enjoyable sophomore. Falz(my crush) is a unique artist. His comedy is creative too. The fact that he looks like he puts effort into his work is impressive. Majority of these artists look like they rolled out of bed, didn’t shower and made up a stupid song. Congrats falz. Continue to keep us entertained. Definitely copping this. I’m also impressed by how much legwork he’s putting in to promote this. God bless your hustle and keep you humble, Folarin. He’s at Freedom Park tonight. Turnup! Been waiting for this review for days. 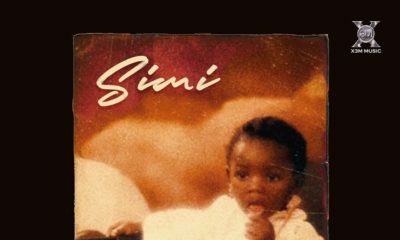 In my view, this is the best album that has come out of Nigeria this year, 2015 . 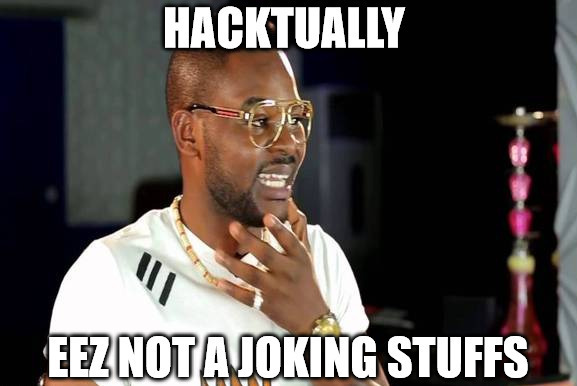 I am really impressed with Falz. Even when he sings about the usual mndane things that have become staple diet of Nigerian music, he does it in a unique way. you are not aware of how this works. SYBT are independent bloggers who review naija albums with wit, humour, candour and insight. It is not a sponsored post as similar reviews can be found on their site and I have always found their views incisive. “Soldier go, Soldier come”…I luvvvv!! 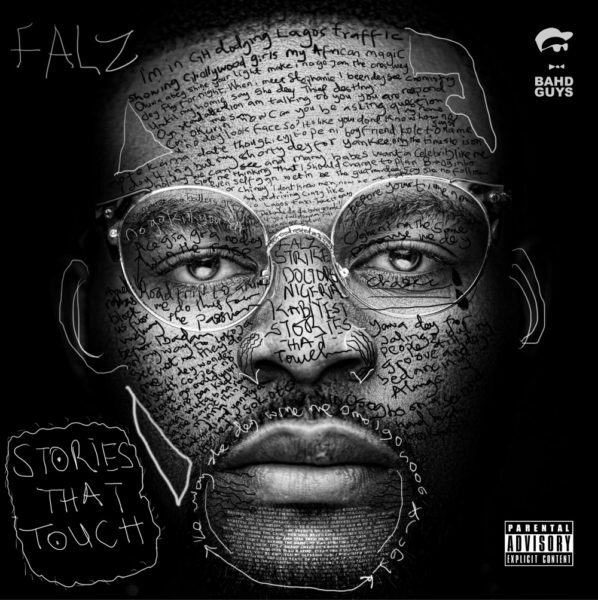 This is the first time I’m listenning to anything from Falz, I didn’t even know him before this album, but saw his name here and there and few times; and the truth is I was really surprised by the overall quality of this album after listenning to it out curiosity. He easily can get a 4/5 IMHO! We don’t get a lot of stuffs as good as this these days, so when it’s good let’s clap with two hands and give the guy his dues…Really good album!!! If you cannot control your laugh, do not read this review at work! By far one of the best reviews I have read. No, time to bump the album. i akzhually can’t wait to bump this. This is my favourite album this year and might be for a long time. Oh God, it’s too muchhhhhhhh! Every single song is another story and it’s just beautiful. I replay soldier 10x, then move to Workaholic and then I remember the Fela dancers and start to shake leg and bootayyyy. Then I move to Soft work for 30 minutes whilst azontoing and -alkayidaing. Chardonnay music is when I calm down and just listen to the beautiful trumpets…then from my calmness I remember I’m in love, which means “Love Pass” gats play. What an all rounder. 5/5 for me. Time na moneyyyyyy but life na sophrrryyyy. Guy I agree to your humour, but certainly not to your criticism of Love you Pass, Bez and Everybody. It is called Stories That Touch, the most touch stories were Time Difference, Karishika, Soldier, Soft Work, Everybody, Kabiyesi, Ello bae, Workaholic, My People, Chardonae Music, Clap, etc. But when u democratically rule out Everybody and Love you pas you f**k up the whole story. 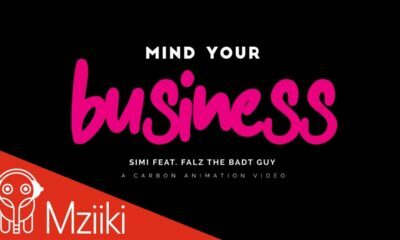 I love the review anyway or though you guys didn’t say anything about Falz’s verse in Karishika RMX, not cool, he owns the song and Killed it but u didn’t notice did you?